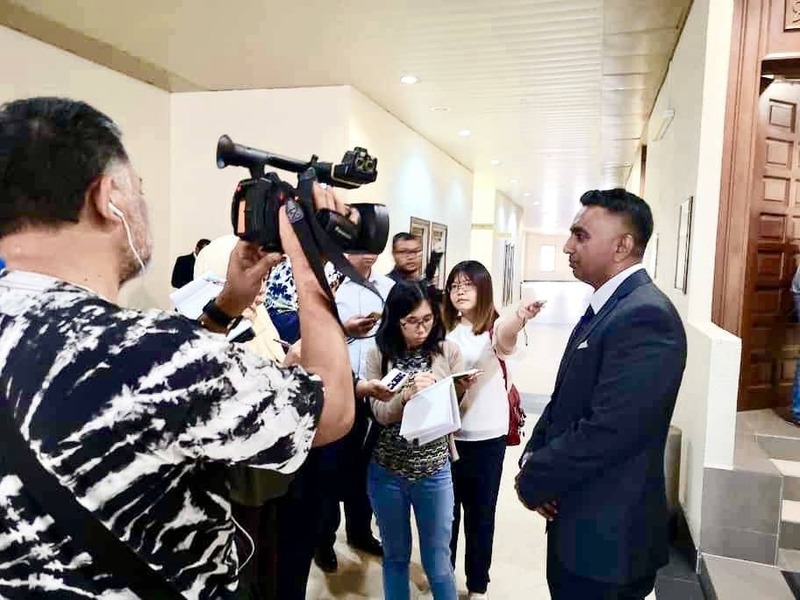 KUALA LUMPUR, Sept 26 – It took close to 13 hours for Malaysian Anti-Corruption Commission (MACC) officers to question Datin Seri Rosmah Mansor at their headquarters in Putrajaya today , but there was no arrest made in the end. 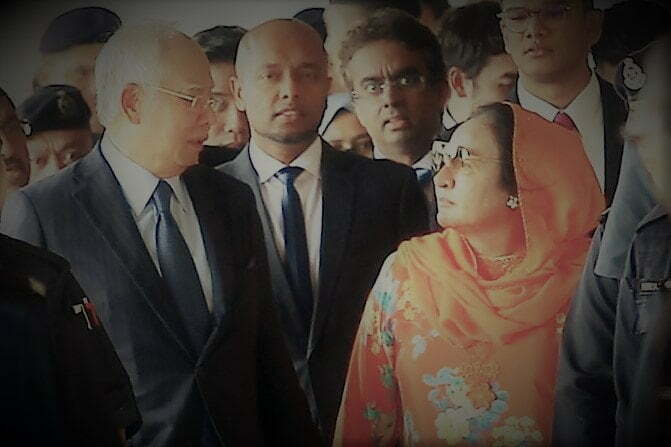 The wife of former prime minister Datuk Seri Najib Razak, arrived at the MACC office just before 10am, accompanied by her lawyer Datuk K. Kumaraendran. There were no family members nor friends with her. She was finally allowed to go home at about 10.45pm. There was no comment from either her lawyer nor the MACC as to why the interrogation had taken so long. However, Rosmah seemed to keep herself well, even managing a smile, according to a report by Malay Mail. “I am okay, Alhamdulillah,” she told reporters who had asked how she felt after more than half a day was spent with the anti-graft investigators. It is believed she will not be coming back to meet MACC officers tomorrow. 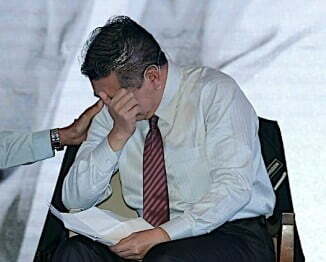 It was reported on Sept 18 that Rosmah had been under investigation over the past two years but no action had been taken until three months ago, following the fall of the Barisan Nasional government, led by Najib, in the 14th general election. Rosmah was called up by the MACC in June and was questioned for about three hours, over allegations related to sources of funds connected to her husband. Then, on Monday, MACC said its investigation into Rosmah over 20 criminal charges, mostly for money laundering, had been completed. 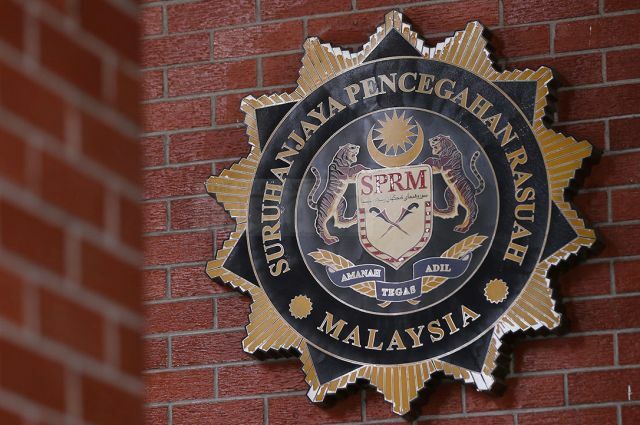 As such, some observers had speculated that the order to come to the MACC head office today would end with Rosmah being detained, and facing charges in court tomorrow.